In September, the LumApps team has traveled across the country on behalf of Googlers. This American tour is a first start and a huge opportunity to meet US companies while we are opening this market. The tour first started with two Google Cloud Meetups organized for G Suite users. These events are dedicated networking spaces to provide information on the upcoming innovations on Google Cloud products and to share roadmaps for third-party ISV solutions like LumApps. 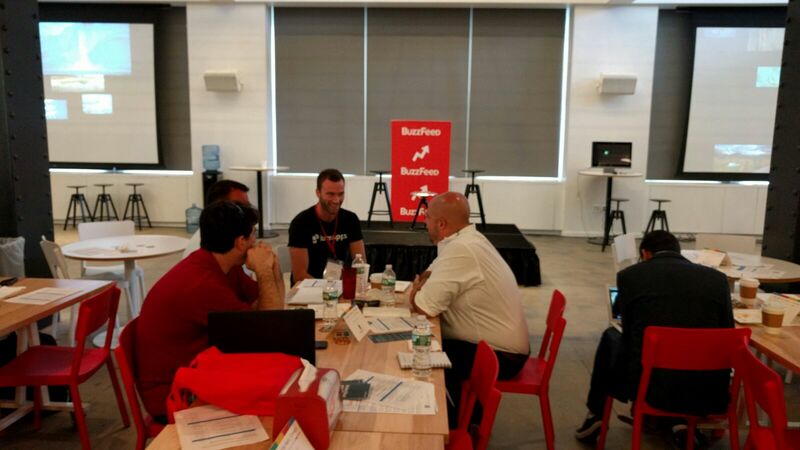 On August 30 at Google New York, Thomas (LumApps US Sales Manager) and Florian (LumApps Business Developer) met customers from the area. Before the networking session at our booth, Thomas had introduced LumApps on stage. 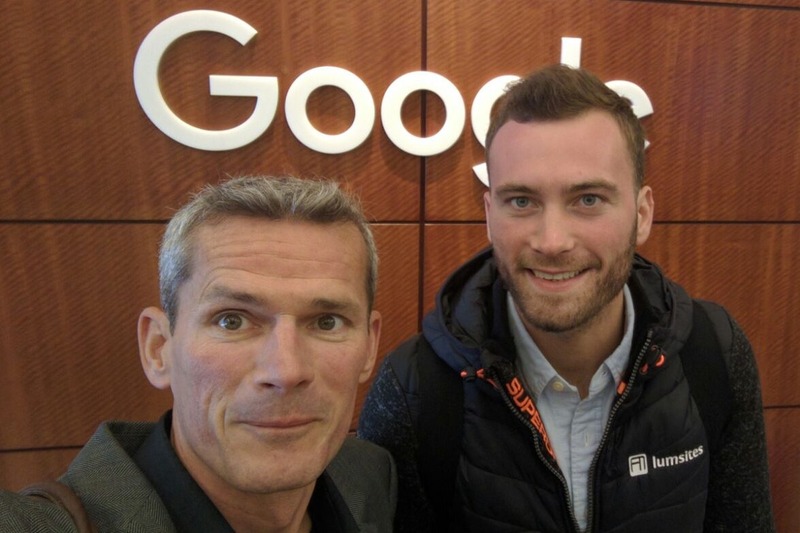 The second Google customers Meetup occurred in Washington on September 22, which Florian attended. It was a great opportunity to understand the needs of G Suite users and share some use cases with them. 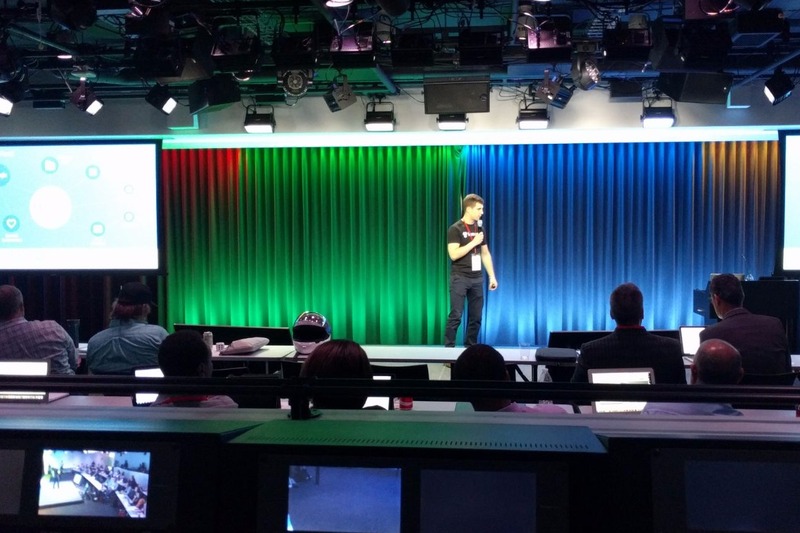 On September 29, we were invited to Horizon, a Google Cloud event for technology leaders. It was a great honor to attend conferences with Cloud specialists, making us proud to be a part of Google’s family. 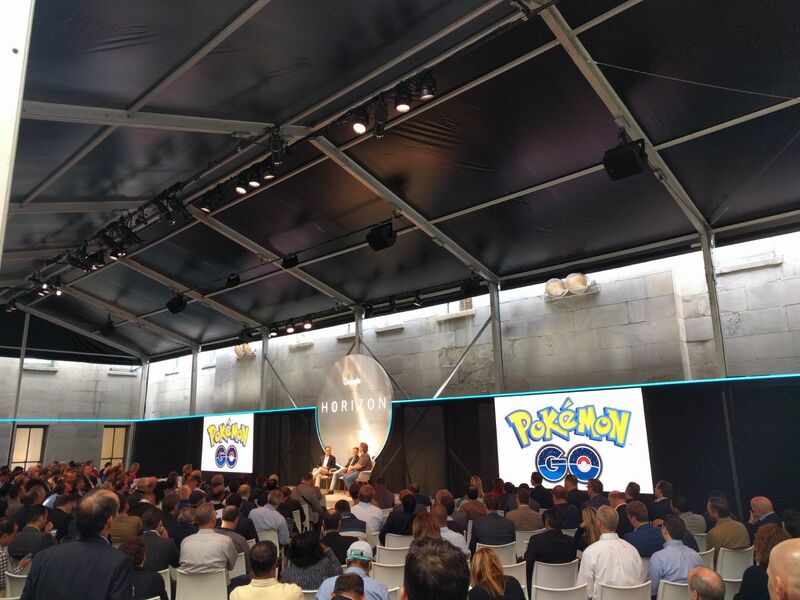 Among the many events, an enthralling conference discussed the top-notch storytelling behind Pokemon Go’s surprising success. 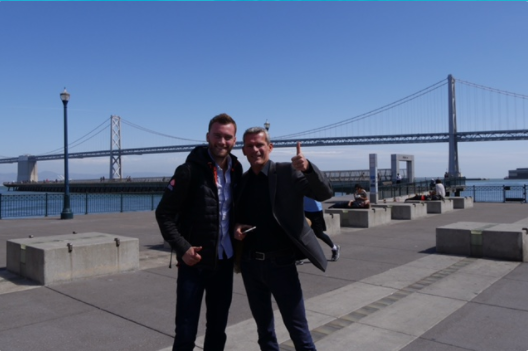 Our CEO Sebastien took advantage of being in San Francisco to schedule side meetings with Googlers in Mountain View. Incidentally, this week’s trip was also a major asset to initiate new contacts for our development in the USA. We were right to bet on the Americas and we’ve since travelled much more in the United States as part of Google’s ecosystem.